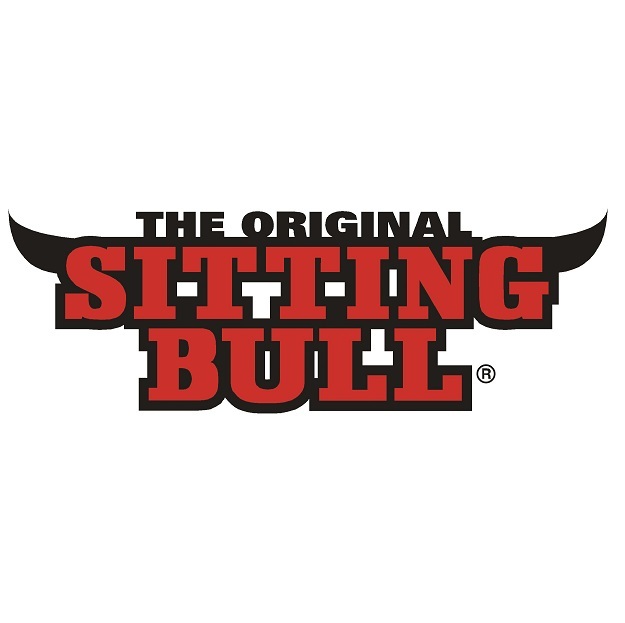 The recent success achieved by the young Sitting Bull brand has been built on the more than 100 years of experience that Flötotto company is able to look back on. Clear evidence of an obvious commitment to remain open to new ideas. 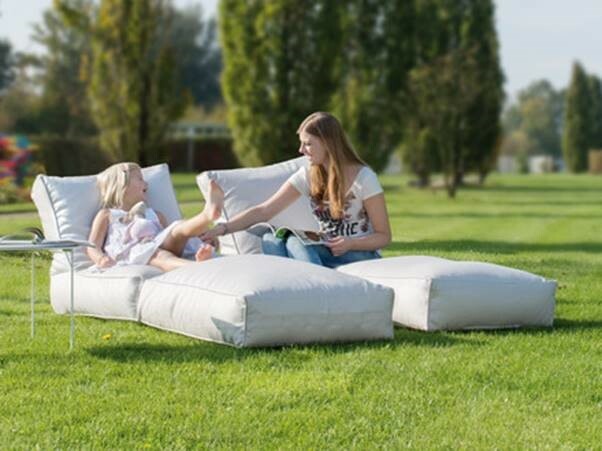 The beanbags and Fashion Bulls by sieger desin, have also been complemented by waterproof versions: the Outdoor Bulls.